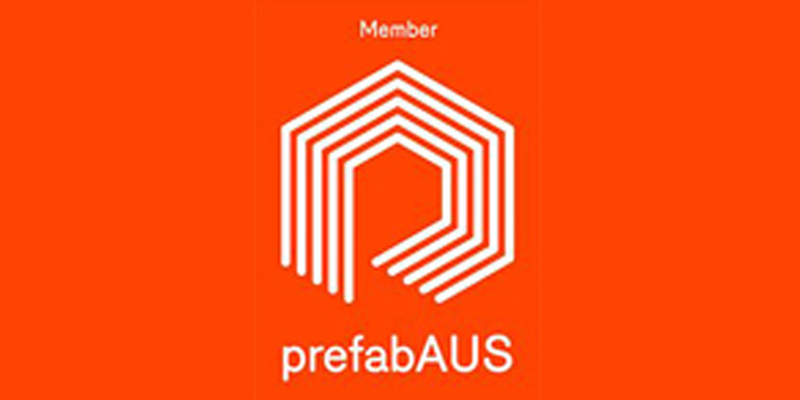 We are excited to announce our membership of prefabAUS, Australia’s peak body for the building prefabrication industry. This relatively new organisation has identified the growing need for cohesive and cooperative leadership in the field of prefabricated construction. We look forward to becoming involved with the activities of the organisation. Read more at prefabAUS’ website.